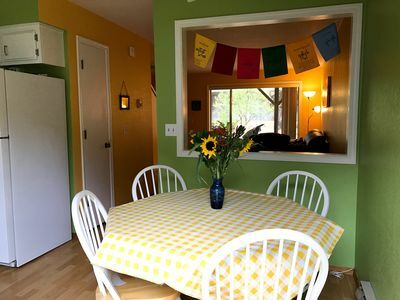 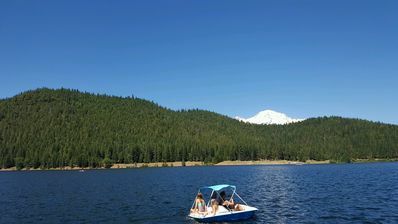 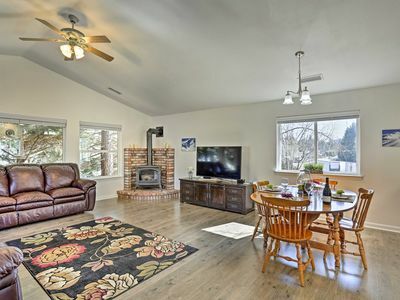 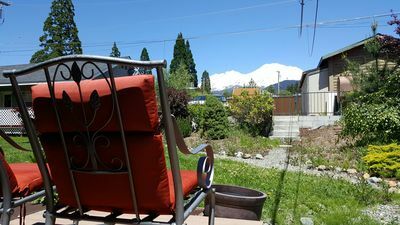 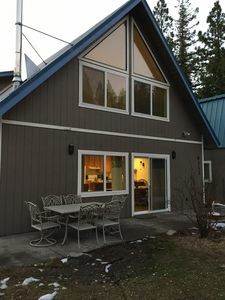 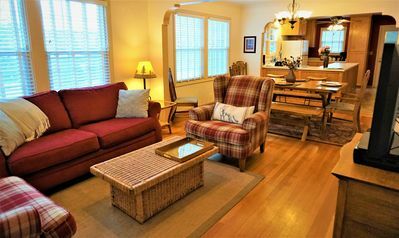 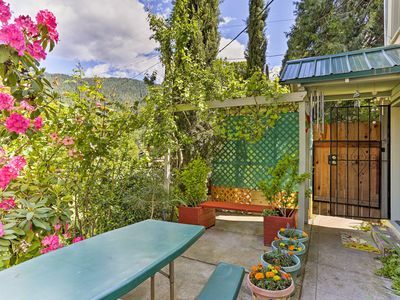 Enjoy a quite neighborhood above town on the way up to Mt Shasta for a summit attempt or just take a nice walk from your studio , choose from two beautiful parks one being the Head waters of the Sacramento River, the other for tennis picnic etc. 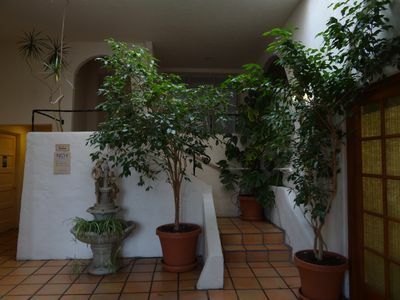 Panoramic view from this upstairs apartment. 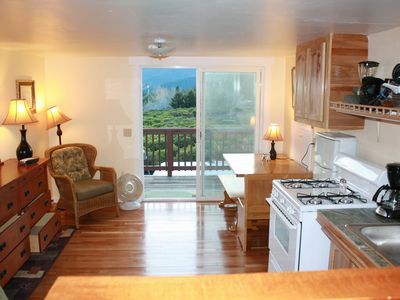 All you need for the comforts of home a full kitchen, gas stove and oven, queen size bed and bath all in one. 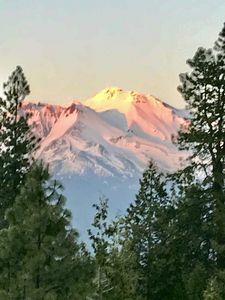 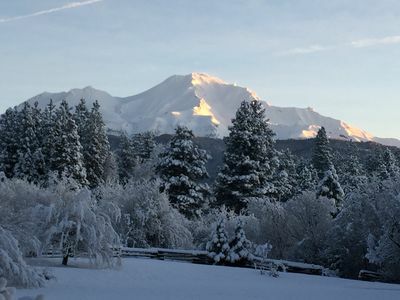 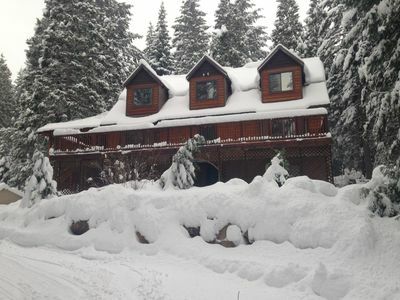 Bodhana Shasta -- The Perfect Mountain Getaway! 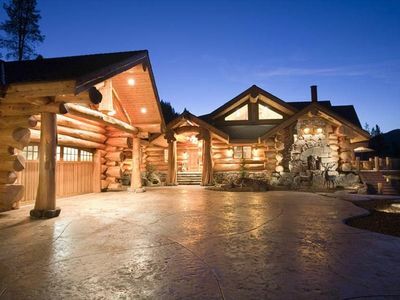 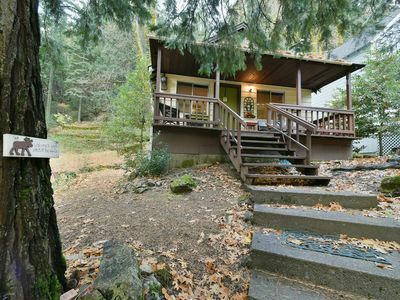 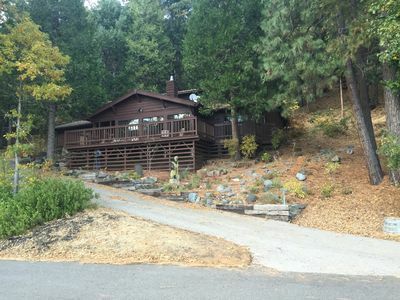 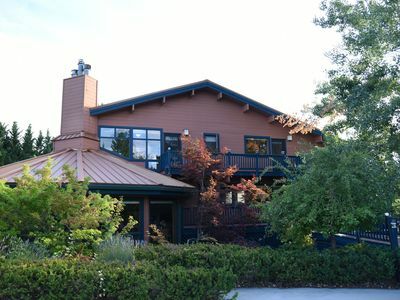 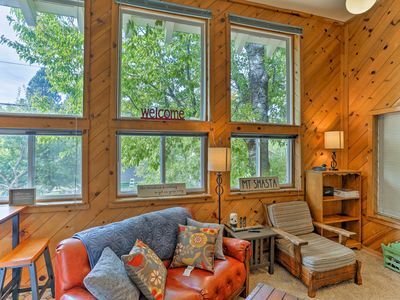 Shasta Retreat Cabin steps from the Sacramento River. 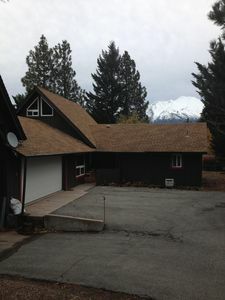 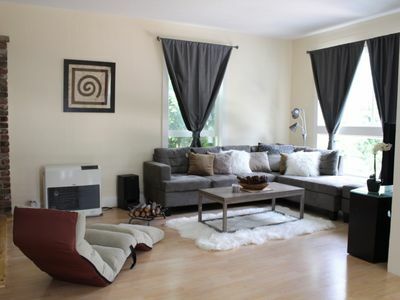 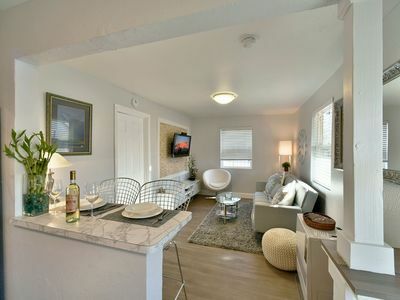 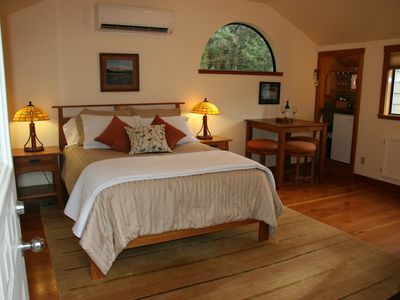 New Shasta BellaCottage.Sleeps 4,in town.pet ok.Higher end with modern decor.